Reports have popped up saying that Apple will soon be launching a trade-in program aimed at users of competing platforms Android and BlackBerry. The offer is an extension of their original Apple trade-in program wherein customers can exchange their old Apple devices to get as much as a 10 percent discount on new purchases on top of the item’s appraised value as evaluated by Apple’s staff. Take note though that this scheme is only available for American and European markets. The rumor comes after Apple overtook Samsung as the world’s leading smartphone maker wherein the former sold almost 2-million more smartphones than the latter, nabbing 89-percent of all mobile profits worldwide. Apple’s frontliners are reportedly undergoing training to help with appraising and inspecting devices from other manufacturers, in addition to helping customers transfer their files (contacts, e-mails, apps, multimedia, etc.) to new iPhones. 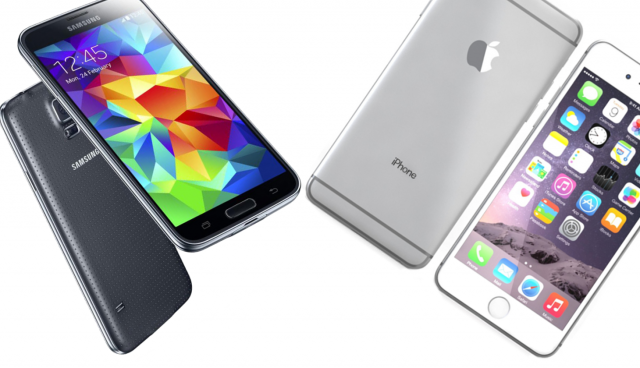 This could spell disaster for rivals who have just announced their newest flagships, most notably Samsung with the S6 and S6 Edge. It will likely be the push that will make Apple aspirants finally change teams.